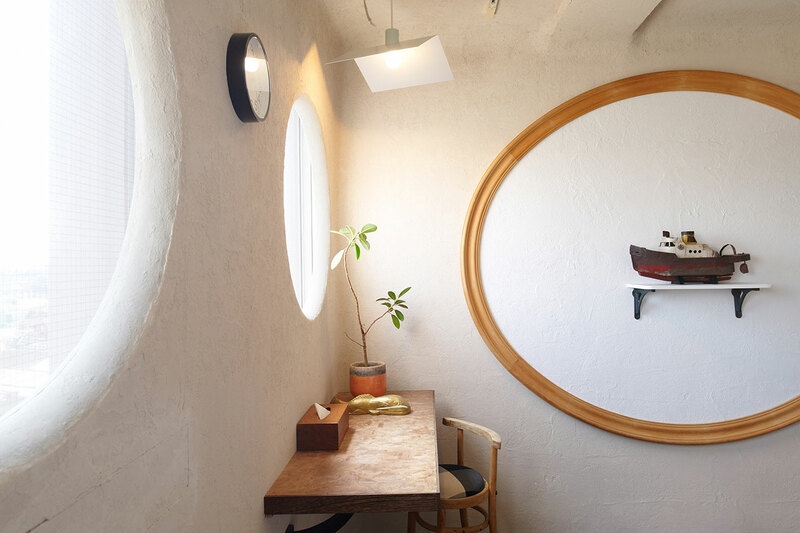 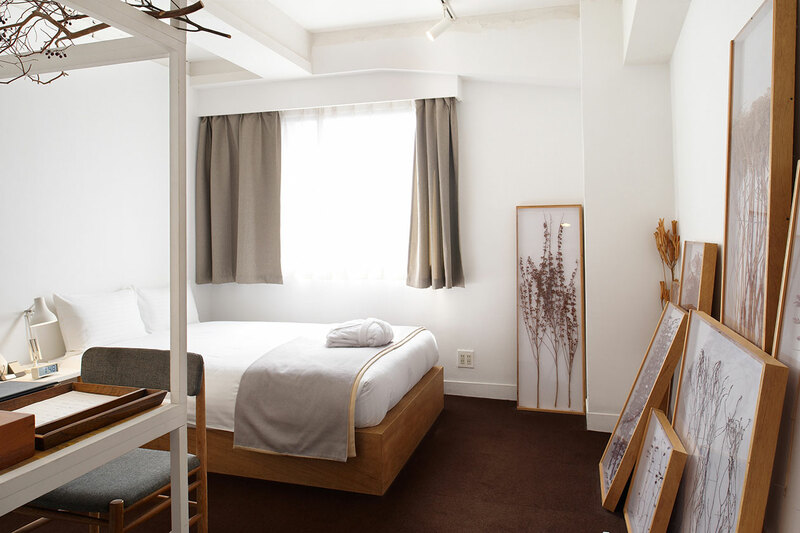 CLASKA is possibly the most eclectic among the top boutique hotels in Tokyo. 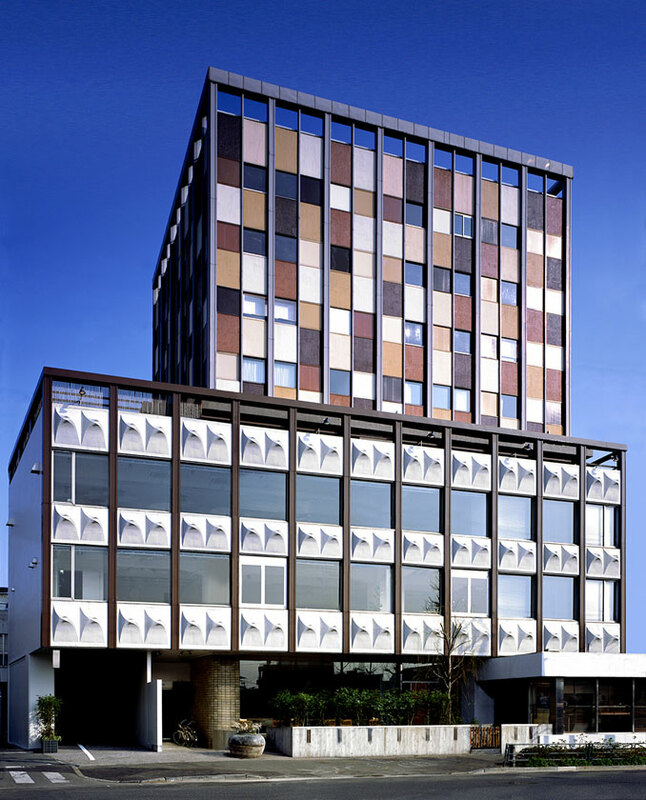 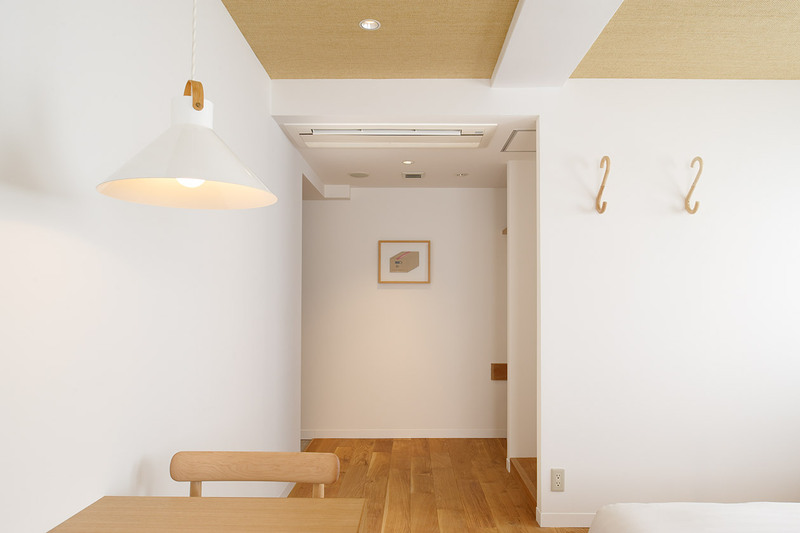 This 1969 block was turned into Tokyo's first boutique property by architects Intentionallies in 2003 and has since been redecorated. 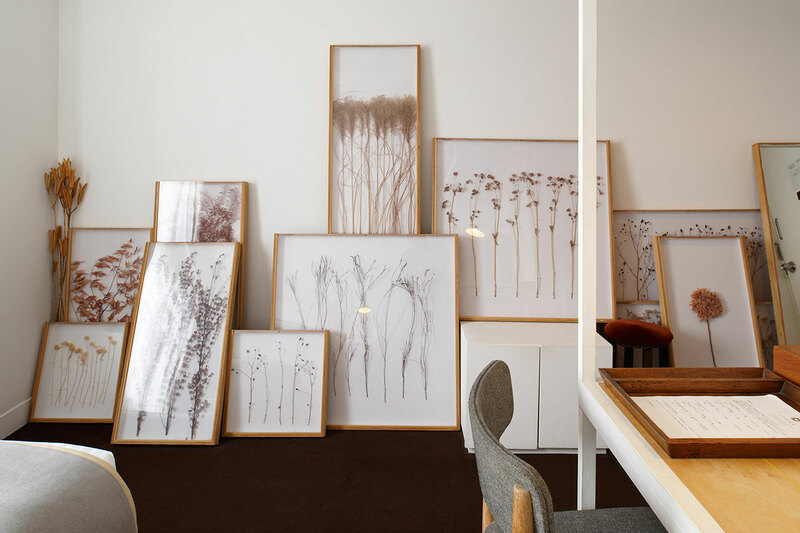 More than just a hotel, Claska also houses a café, dog grooming salon (of course), gallery, shop, event space and rooftop terrace. 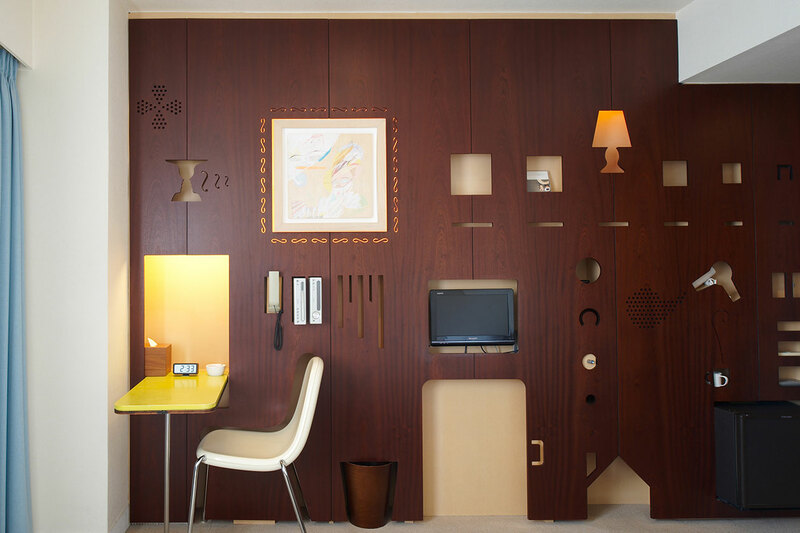 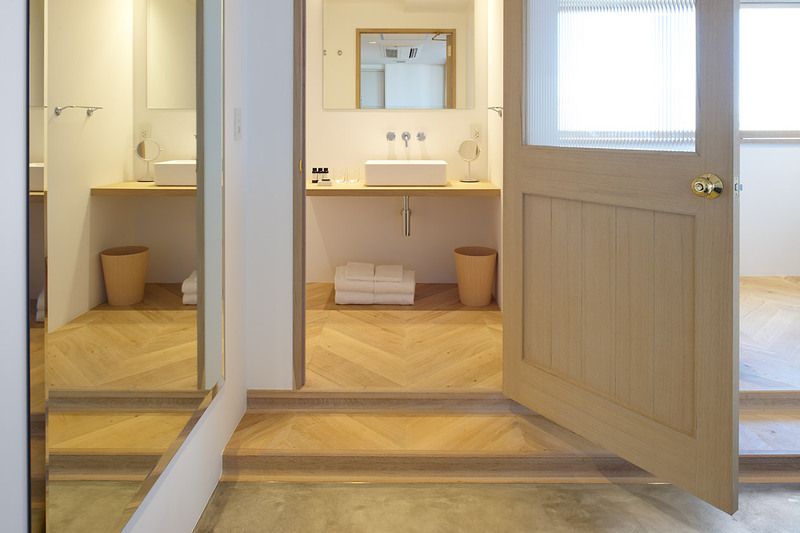 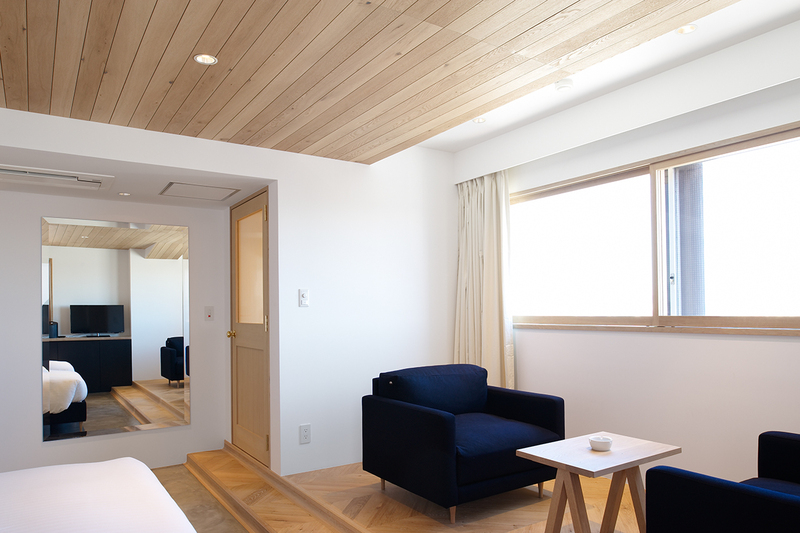 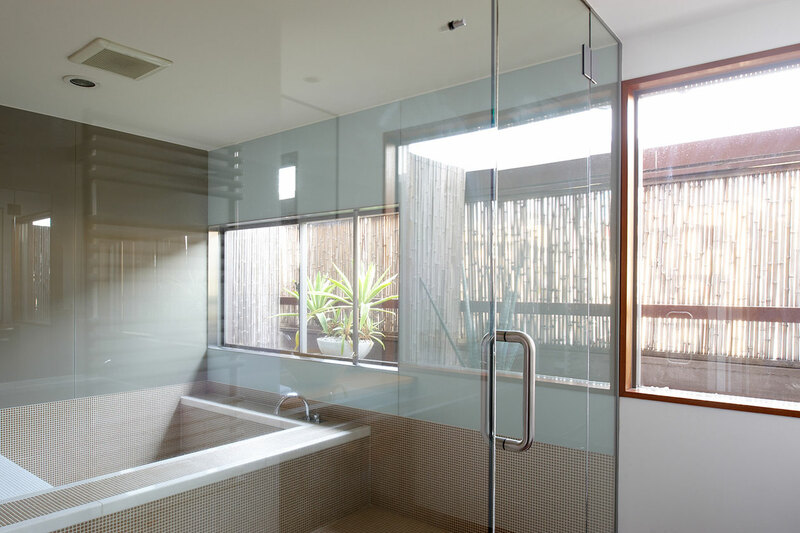 Rooms at Claska are divided into four categories: Japanese modern, Tatami, Weekly residence and D.I.Y. 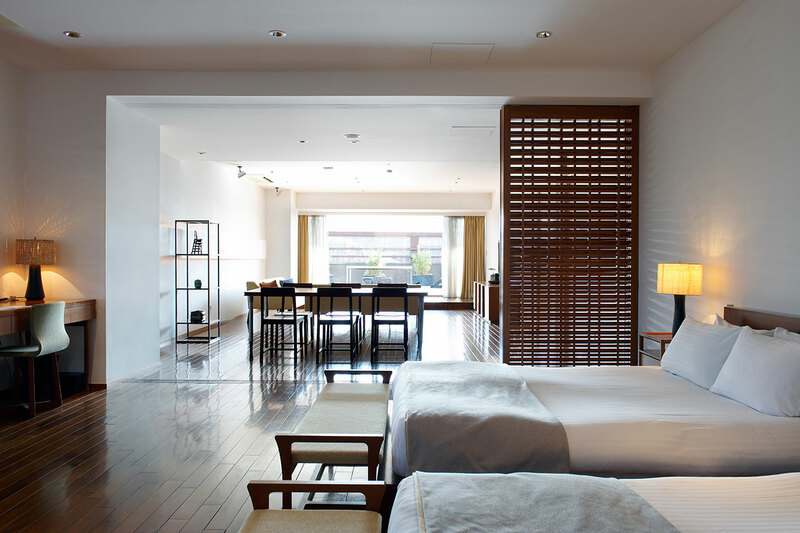 A boutique hotel for every style ! 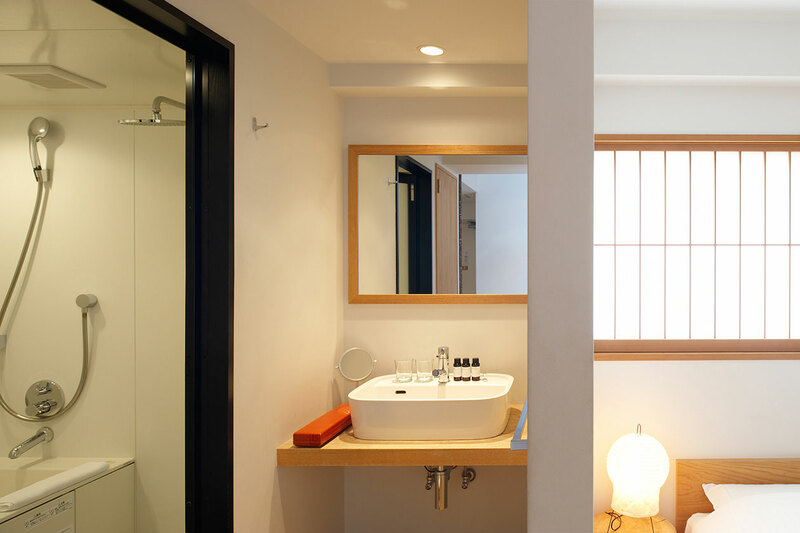 All are meticulously designed, but for a unique experience you should book one of the three D.I.Y. 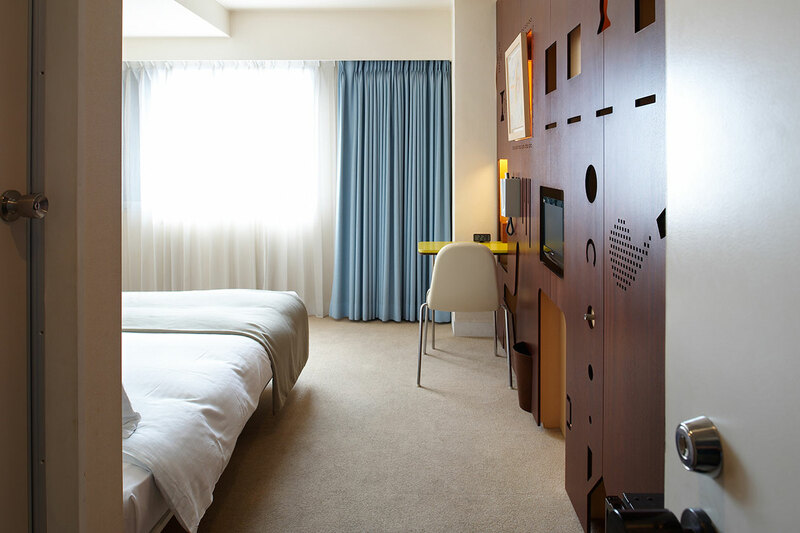 options, in which the hotel has let contemporary Japanese artists do whatever they wanted! 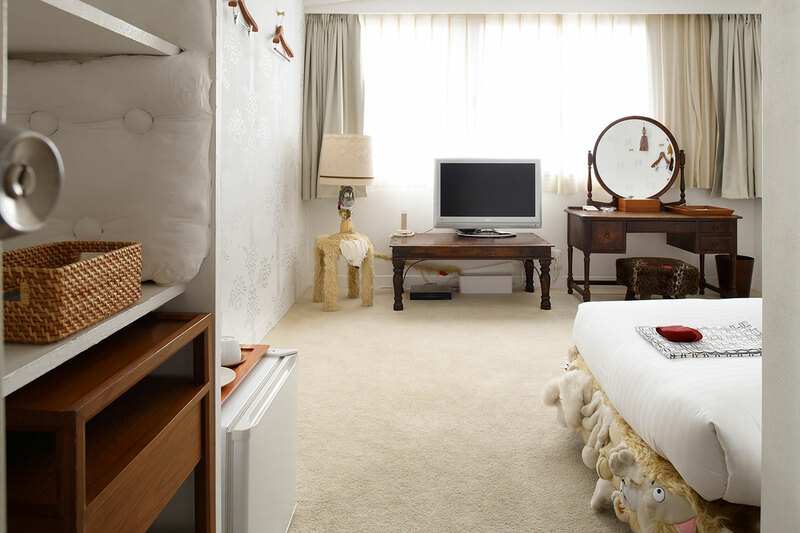 From cute and colorful to really surreal.. (check the one with cute toys under the bed...). 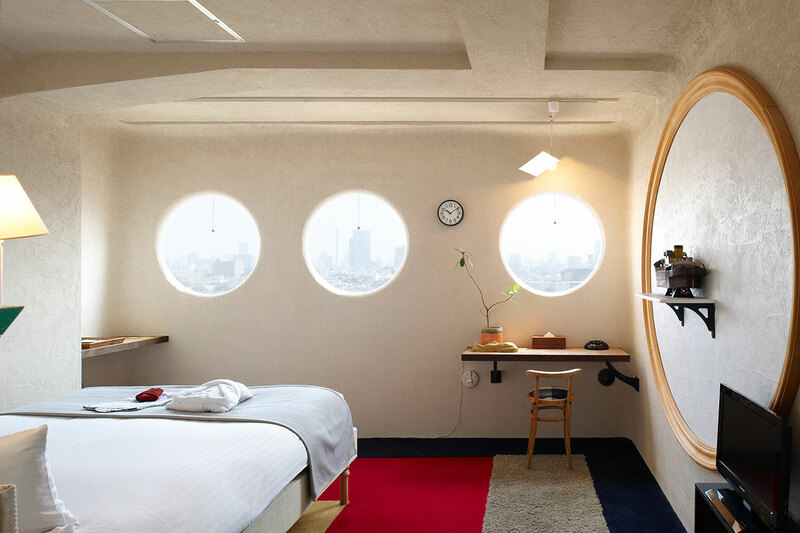 Tokyo is the place to go !